Tournament challenge is a bracket or tournament bracket android app with a tree diagram that represents the series of games played during a knockout tournament. This means different Knockout tournament formats have different brackets, and the single-elimination tournament is more common. 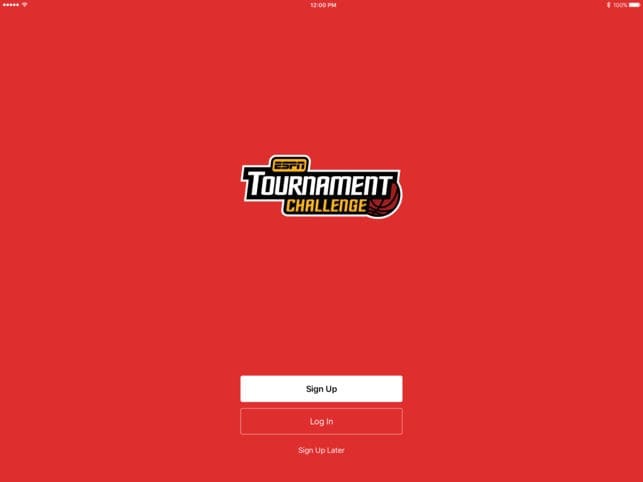 Here, the download link to Download ESPN Tournament challenge App 2018 is official and this post includes its features and new updates. - Optimized bracket experience, including season and historical performance information for each team and previews for each game of the tournament. - My Bracket page to quickly create and access your brackets, groups, and more. 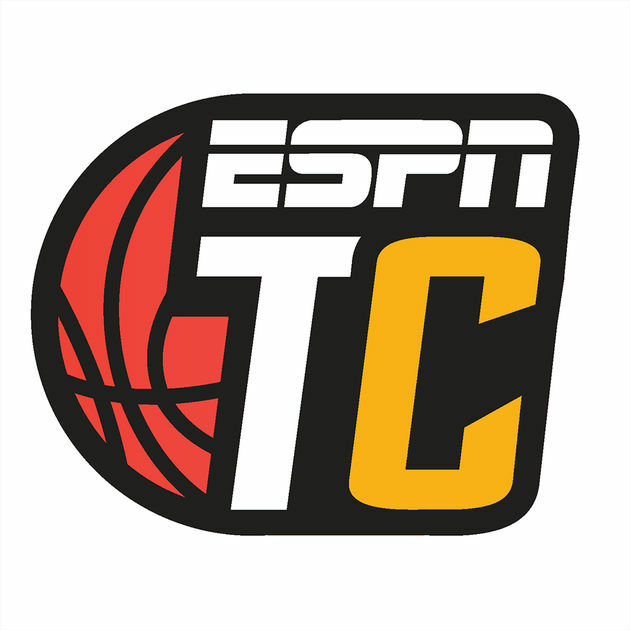 - Bracketcast, ESPN's one-of-a-kind live scoring experience for brackets, to follow upsets and underdogs and see how they impact your brackets and your group members' brackets in real time. - Fill out a bracket in seconds by auto-filling with top seeds, ESPN’s Basketball Power Index (BPI) formula, random teams, or import your bracket, change the champion, and submit another bracket! Boom! - Tournament challenge 'Leaders' tab shows you how you stack up against friends, family and celebrities! - Join up to 3 groups with each of your brackets. Play against celebrities, ESPN personalities, professional athletes, and fans from across the nation. - Access Women's Tournament Challenge, Tournament Challenge Second Chance, and the ESPN Fantasy App from the ‘More Games’ tab to play all tournament long. Note that this is not a betting application. We don't link or even think of advertising such apps. - Can’t wait for the matchups to be announced? Pre-fill your bracket before the teams are even revealed! - Once the field is set, create up to 25 brackets for your chance to win prizes. - Stay informed on the latest tournament predictions and analysis from our college basketball experts. - Game-by-game preview videos from bracket expert Joe Lunardi give you the inside scoop on every matchup. - Tournament challenge App comes with Performance improvements and bug fixes.